for $225,000 with 3 bedrooms and 3 full baths. This 1,696 square foot townhouse was built in 1979. 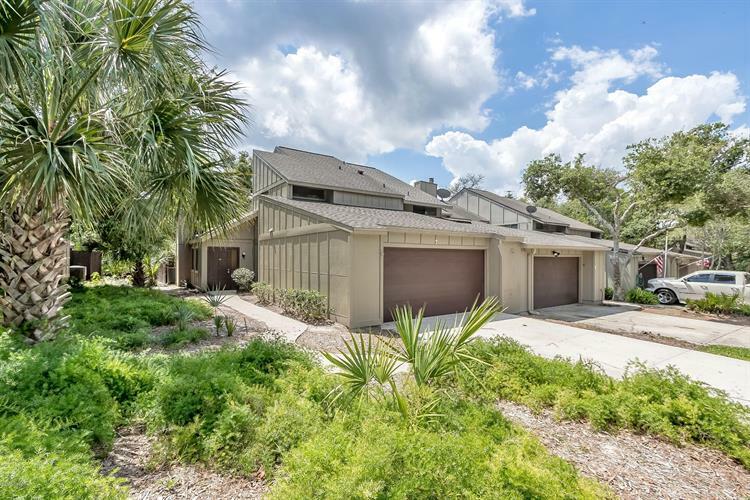 Established neighborhood close to it all in the heart of Ormond Beach. 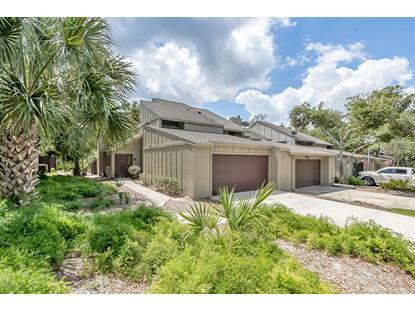 The Trails contains walking and biking paths, excellent shopping, Publix and restaurants. You won't need your car to get you anywhere! Huge pool just around the corner along with outstanding tennis facility, playground, handball and tennis courts, baseball fields and gymnastics facility. Newer roof, AC and lighting. Huge 2 car garage, inside laundry room. Soaring ceilings!